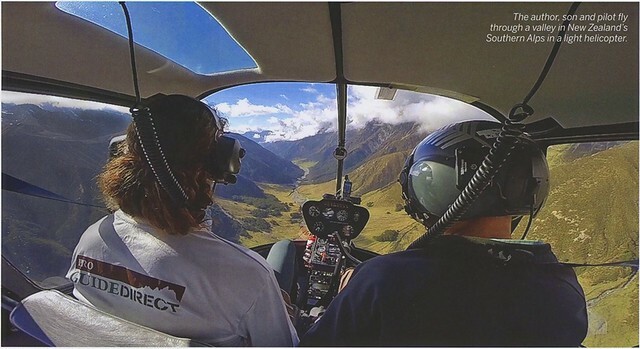 Check out this fun article on our South Island operation. Alberto and his son were a blast to fish with at Cedar Lodge. Click on this link and the click on the article to make is larger.